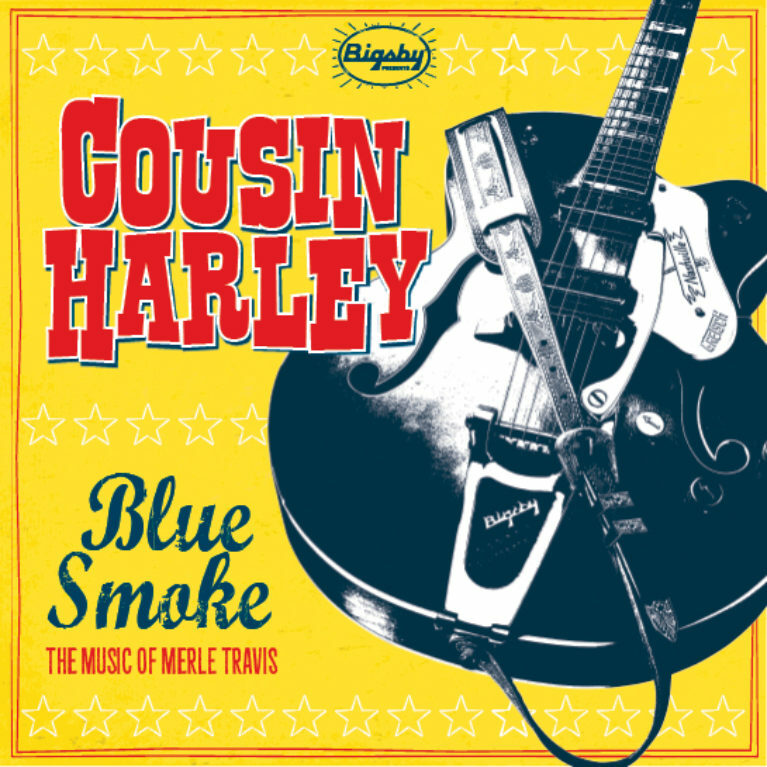 We get new tracks from Cousin Harley and Don Diego Trio this week. Plus, Connor Rocket returns to give a 60 second album review of JD McPherson along with a new track from that release as well. We also get Christmas rockers from Hillbilly Casino, The Mavericks, Dwight Yoakam, Carolyn Sills Combo, Buck Owens, Danny B. Harvey & Annie Marie Lewis, Cash O'Riley, The Rayford Brothers and lots more. Hillbilly Casino- "Holly Jolly Christmas"
Lance Lipinsky & The Lovers- "Paper Ring"
Dwight Yoakam- "Run Rudolph Run"
Ollie Vee- "One More Trick"
Kim Lenz & Her Jaguars- "Speed Limit"
The Rayford Brothers- "Christmas Pretty Baby"
The Everly Brothers- "Since You Broke My Heart"
Caroly Sills Combo- "Ghost Reindeer In The Sky"
Danny B. Harvey & Annie Marie Lewis- "Silent Night"
Don Diego Trio- "Rolling Wheel"
Outro Music Bed: James Wilsey- "The Rattler"